We are working on our website and webpages. You may contact us by submitting the form below. Our addresses and phone numbers are in the footer. 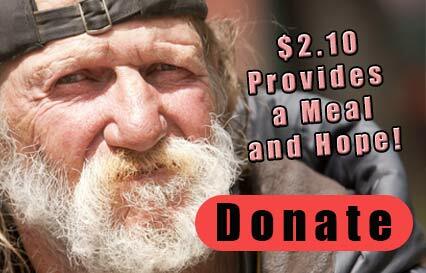 Thank you for your interest in helping the homeless and needy of Broward. We will get back to you promptly. Thanks!